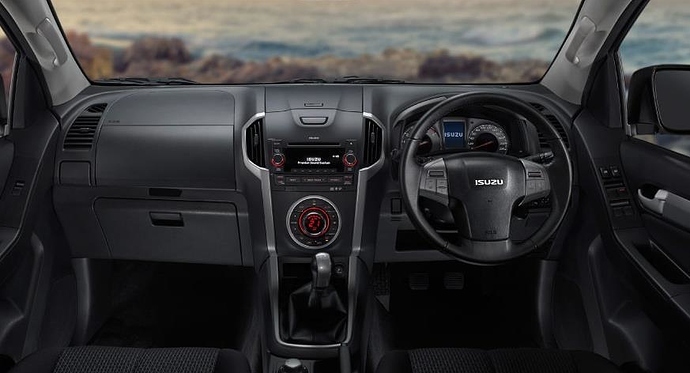 Isuzu MU-X is rumored to get a launch event on April 11, 2017. The date comes from external sources as company is yet to announce a launch date officially for their premium product. It will replace the aging MU-7 and launch with a slightly bigger price. Built on the same frame as Chevrolet Trailblazer, the side profile looks much in syn with the American SUV. MU-X offers projector headlights with LED daytime running lights, double slat chrome grill and muscular body design. The car is even expected to arrive via the local assembly route. 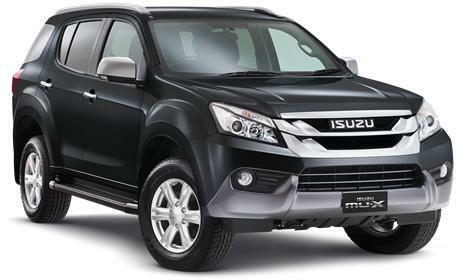 Isuzu has a production facility in Andhra Pradesh. The same report even suggests that launch event will witness the arrival of only 4x4 variants, both with AT and MT gearbox on offer. The engine powering this massive machine is 3.0 liter, 4-cylinder diesel unit. The values are still unknown for all of them. The full size 7-seat SUV will rival none other than Mitsubishi Pajero, Toyota Fortuner and Ford Endeavour in its segment. The car may get a lower price tag when compared to all other rivals of its segment.